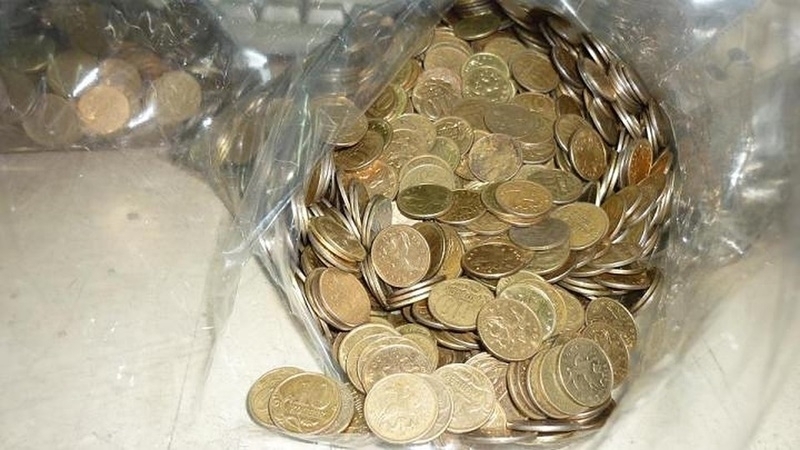 On February 27, in the occupied Crimea, participants in one-person pickets, fined 10,000 rubles each by the "court" , paid them with 10-ruble coins, according to the message of the public association Crimean Solidarity on Facebook. The money to pay penalties to Crimean Tatar activists was collected within the Crimean Marathon initiative. “In one month, the Crimean Marathon collected all the money necessary to pay fines of participants in one-person pickets,” the statement said. Crimean Tatar activists Mustafa Rasilov, Eldar Aliyev and Asan Seitkhalilov were able to pay off their unlawful fines. Earlier, on February 21 the so-called Supreme Court of the Crimea considered the case of a participant of a picket Simara Yakubova. "Judge" decided to uphold a fine of 10,000 rubles to the activist. On February 20, the so-called Supreme Court of the Crimea held a hearing on the case of a participant in one-person picket Memet Lumanov, and ruled to cancel a fine to the activist.